The collection of one hundred fifty psalms is a complete picture of who God is. 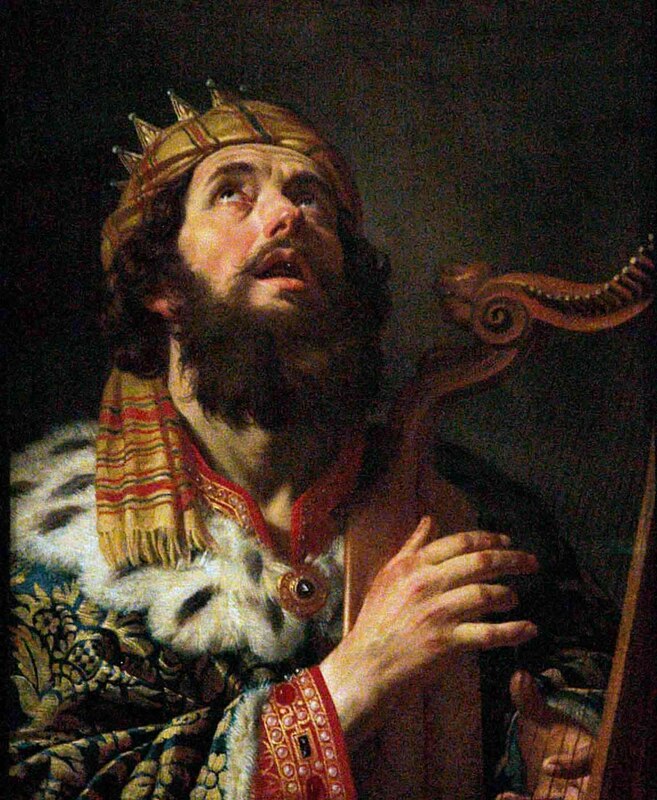 David the king is the author of nearly half the psalms. He is a man completely devoted to a life of thinking about his heavenly Father in every possible way. Called the “sweet psalmist of Israel” the shepherd boy extols the character of the Lord as worthy of praise and honor because of the loving care of his Shepherd. David knew God as few men have ever known Him. He declared the coming of the Messiah. Justice would be meted out to those who rebelled against the Lord. Faithfulness is a common thread in his writings and the praise of God’s mercy fills the page. If you want to know who God is read the psalms. Prayer is a vital part of the heart of God’s children. Look at the psalms on bended knee and find the words to express to the Father the yearnings of the heart. Learning to pray will come from the psalmist who expressed in tones of majesty the greatness of a loving Father. Use the words of the psalms to frame the words of prayer. David was a man after the heart of God because his heart was always talking to the Father. Singing is not an act of worship contained within the Sunday morning building. David shows in his psalms that giving God glory through psalms is a way of living. Sing the psalms in your heart to praise the glory of what the Lord has done. His is greatly to be praised. The book of Psalms is a great story. Take time to read, meditate, praise and glorify the Lord with the sweet psalmist of Israel. This entry was posted in David, Old Testament, Psalms. Bookmark the permalink.